Italian food is becoming more and more important and appreciated in the Netherlands. 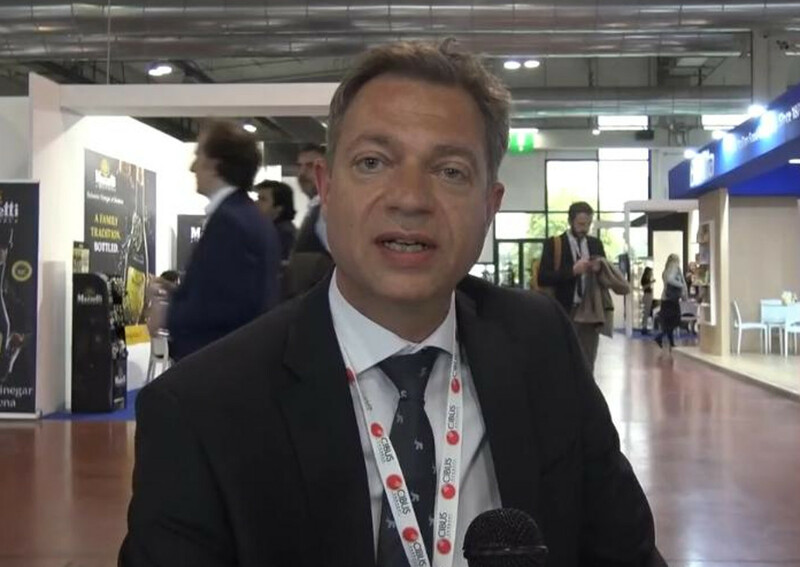 This is what Alex Stumphius from Jumbo Supermarkten group – 700 points of sale in Holland – told Italianfood.net in this exclusive interview at Cibus Connect 2019. The supermarket group attended the trade show to find premium, exclusive Italy’s food brands to be sold in Holland.